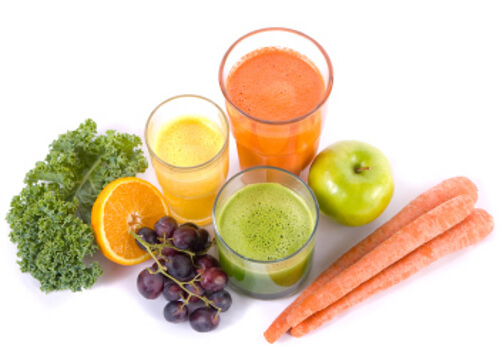 We are well into day 3 on our 5 day juice detox and I wanted to share some of our favorite juicing recipes. Here are just a few of our favorites. *Cucumber and bell pepper are good sources of silicon which is recommended to strengthen skin hair and nails. Studies show that foods high in silicon reduce signs of ageing, improving thickness and reducing wrinkles!